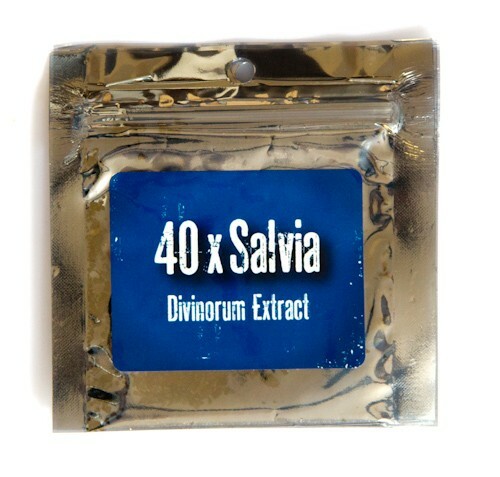 This product is 40x stronger than ordinary Salvia divinorum leaf! dunno what some of u lames are on. get a bong, a blow torch (this is necessary), and >0.1 gram.. you will go off this freaking earth. hold in for as long as you can. have water near by, and a friend. (doing it outside is more fun). I ordered and received the goods the very next day. 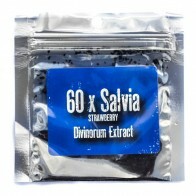 I bought this along with a pre-rolled joint a turbo lighter and a 25g bag of unprocessed leaf. I got all the items in the post very very fast, first class post! Just came in the post like 10 minutes ago, came very quick (3 days), i ordered it on Tuesday, packaging was good and had a mint lol. But love the tube thing it comes in !! Does not smell how i expected it, has a really earthy, tea like smell.